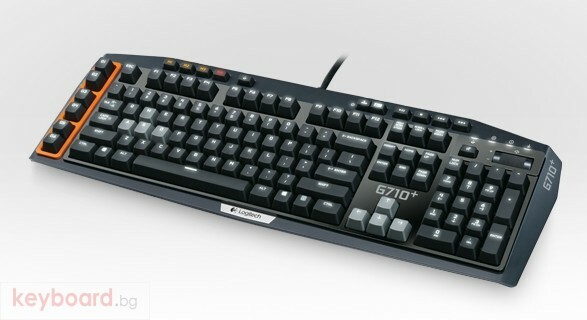 The mechanical keys on the G710+ deliver gaming-grade responsiveness and tactile feedback superior to rubber-domed keys. 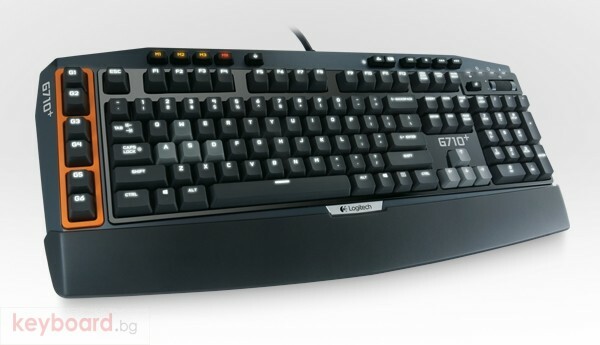 Quiet, non-clicking key switches and a built-in dampening ring underneath each keycap significantly reduce the distracting noise coming from your keypresses without sacrificing responsiveness. 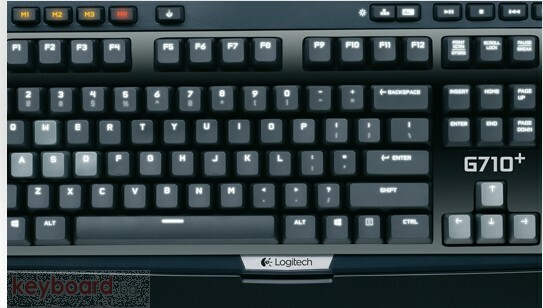 Easily locate keys—even in low light. 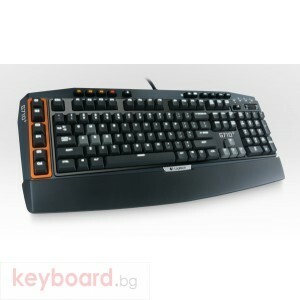 The entire keyboard is backlit in white LED light and adjustable to one of four brightness levels plus “Off”. 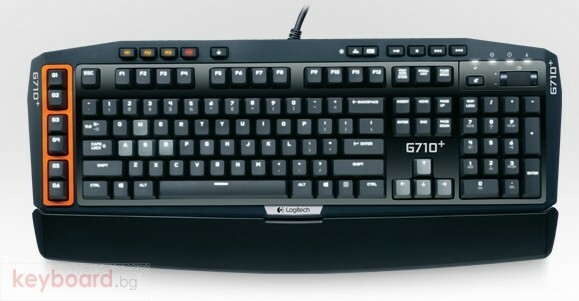 All 110 keys of the G710+ are calibrated to prevent anti-ghosting. Press and hold multiple keys simultaneously without fear of missing or unexpected keypresses. Easily connect your mouse, headset or other USB device via the Hi-Speed USB (2.0) pass-through instead of searching for your computer’s USB port.